We need you!  That's right friend, fellow enthusiast, Ruby newbie, good-looking passerby, we're calling upon you to join us in spreading the goodness of the Ruby programming language to anyone interested, but especially to you! We meet on the third Thursday of each month at 6:30pm. Our current meeting spot is at Simpl.fi, just west of Downtown Fort Worth, but make sure to double-check the location before you head out. Organizing impromptu hacknights is strongly encouraged! You can find all upcoming events on our Meetup group page.